In recent years, mediation and arbitration have become very common and cost-effective ways to resolve disputes arising out of a failed marriage. Settling a family law case privately can reduce unpredictability and the financial hardship of going to court. Many of our clients choose this approach because it typically minimizes stress and acrimony, saves on legal fees, and is in general a more desirable and dignified way to resolve divorce-related matters. If you think mediation or arbitration may be appropriate for your situation, visit our Divorce Settlement page to learn more. Cary Close is a certified Mediator and Arbitrator frequently retained by other family lawyers to help resolve disputes for their clients. She provides professional mediation and arbitration services for matters related to child custody, child support, spousal support, property division and other family law issues. 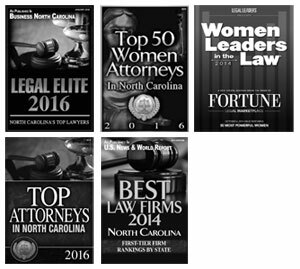 NC family law professionals may contact our office to request references and to schedule a mediation or arbitration.